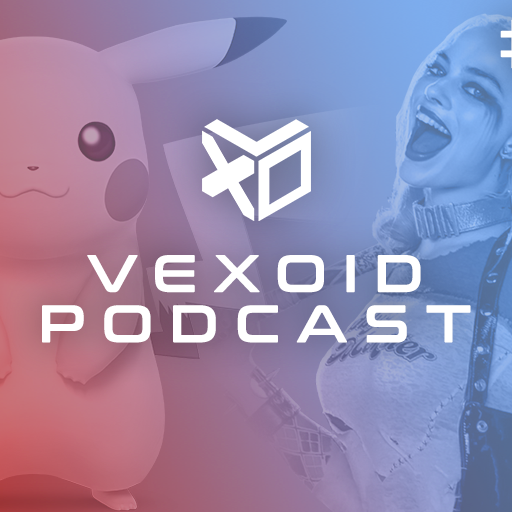 Audioboom / Vexoid Podcast #6: NES Mini, Pokemon GO and YouTuber scandal! After a short break, we're back in one room going through all the news and drama of the last couple of weeks. Oh and yes, we've all been playing Pokemon GO.